Why Jesus? 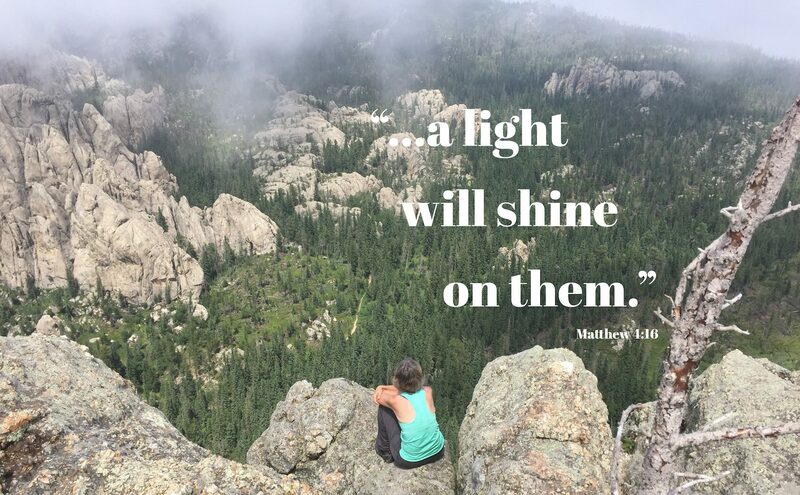 Devotional for Families – Why Jesus? 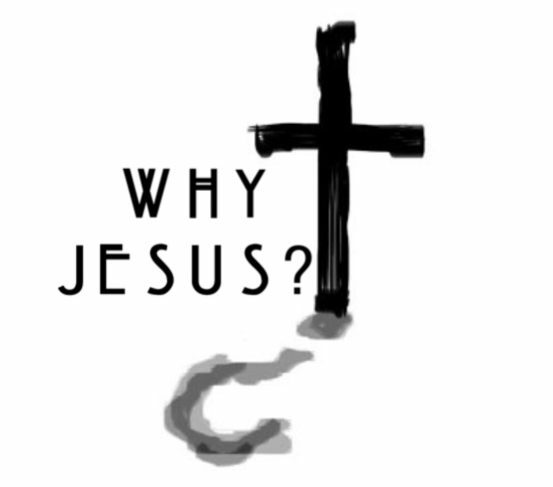 One member of the Why Jesus team combined two pieces of the Why Jesus? curriculum – the coloring book and some of the confirmation material to create a Why Jesus? Devotional for Families. Feel free to download, copy, and handout to your congregation today! Previous postFaith, January 6, and Why Jesus?